The scramble to parse the currency’s 2 pct devaluation signals a bigger issue. Exchange rates are expected to do too much work, as a tool, an indicator and a trading opportunity. A less variable market, similar to the old Bretton Woods system, could be helpful to everyone. 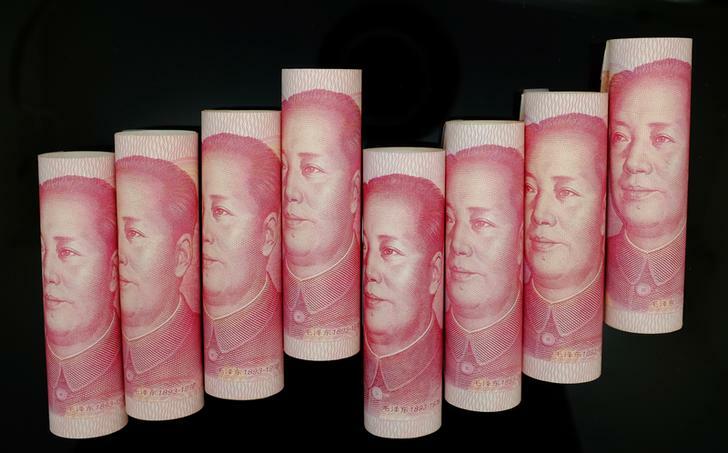 100 Yuan notes are seen in this illustration picture in Beijing. The People’s Bank of China set the reference rate for the yuan almost 2 percent weaker against the U.S. dollar on Aug. 11. The new rate of 6.2298 compares with the previous fixing of 6.1162 against the U.S. currency. The monetary authority described the adjustment in the partially controlled Chinese currency as a “one-time correction”.